If you’re a fan of science fiction in any of its many iterations, then you probably already know what I’m talking about. But to those of you who aren’t much into the futuristic speculative elements of science fiction, hear me out on this: there’s no better time than NOW to start your dive into all it has to offer. Do you like Star Wars? Then get ready to be inundated by Star Wars memorabilia and merchandise. Not into Star Wars? That’s fine, because Star Trek is back and better than ever. Both Star Wars and Star Trek are rolling out movies, TV shows, books, games, and any other medium they can get their hands into like it’s perpetually Christmas. Not into either of those universes? That’s cool, because there’s a book series called Dune that has its biggest following ever, might as well check out what all the hubbub is about. Still not a fan? Try Blade Runner’s new sequel. Or the sequels to the Alien franchise. There’s so much to choose from! Warhammer 40K. The Expanse. Mass Effect. Pacific Rim. Black Mirror. 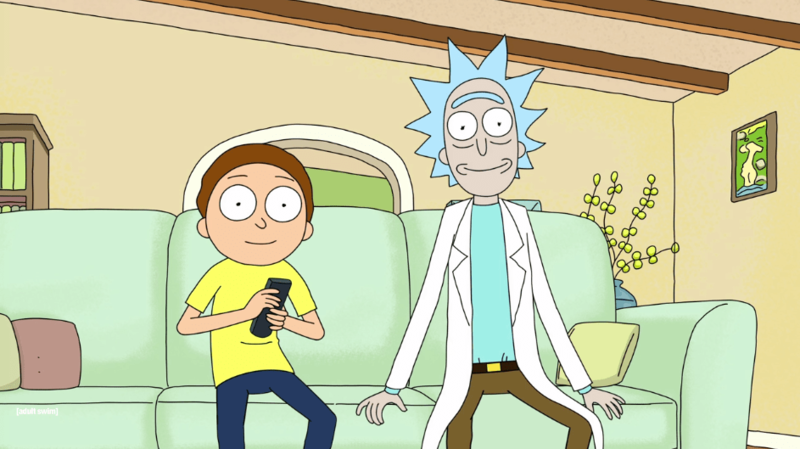 Rick and Morty. Let me say that again, RICK AND MORTY. Be they books, games, or movies, the new wave of science fiction that’s hitting this generation is fantastic. Granted, not all of it is worth checking out or keeping around, but enough of it is that you won’t be much disappointed. Heck, even some of the comic book adaptations should be considered science fiction: Iron Man, Guardians of the Galaxy, Batman vs. Superman. Do we have technology to could float entire continents? Do we have nano-tech that regrows people in seconds? Do we have helli-carriers the size of cities? Didn’t think so. 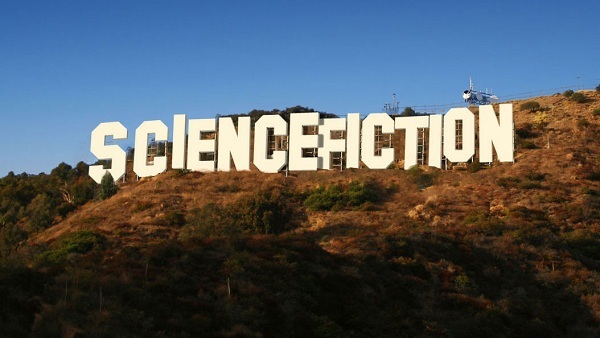 Therefore, science fiction. I rest my case. While we may not have the cool technology from comic books yet, we are developing some pretty radical things at the moment. There are earbuds that translate language in real time, and they’re actually affordable! Facial recognition is so good it’s scary. We fly drones into combat, use self-driving cars, have augmented reality, and don’t even get me STARTED on artificial intelligence (just read the linked article and try not to have a panic attack). Every day we become more and more like science fiction. It’s… honestly a little frightening. The moral of the story: there’s never been a better time than now to become a fan of science fiction. Ask your friends or family what they like and give a few of their suggestions a try. Chances are what you’re reading/watching will become reality sooner than any of us can expect.